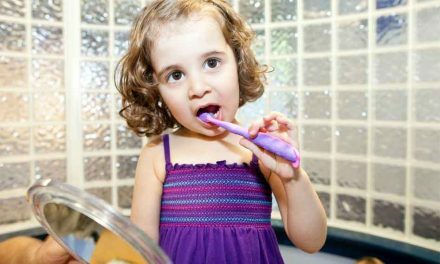 Early childhood carie is a type of tooth decay which affect primary teeth, especially those in the front and on the top, for kids up to five years old. It’s also called baby bottle tooth decay because the cavity can be initialized when a child falls asleep with the bottle remaining in the mouth. The use of the baby bottle favours prolonged contact between its liquid and the teeth surfaces. This type of cavity is very aggressive and tends to spread quickly. There is scientific evidence that early childhood tooth decay is an infectious and contagious disease. The main infectious agent is the bacterium Streptococcus mutans, which uses sugar to initiate demineralization of tooth enamel leading to tooth decay. When a child is born, he does not have Streptococcus mutans in his mouth. This bacteria is transmitted the baby’s caretakers, especially the mother. Mothers who have no dental problems that are not treated are more likely to transmit decay-causing bacteria to their babies. If a baby bottle is left in the baby’s mouth all night, the only liquid that it may contain is water. The main cause of early childhood tooth decay is the frequent consumption of liquids containing carbohydrates. Almost all consumable liquids contain sugar, except pure water. 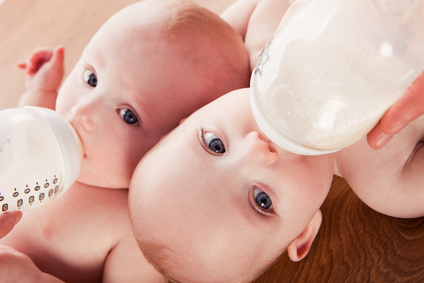 Even milk contains natural sugars that could cause baby bottle tooth decay if its contact with the teeth is prolonged. If the liquid in the bottle has sugar added, such as fruit drinks, soft drinks, or sweetened water, the risk of developing cavities increases even more. It’s not only what is inside a baby bottle that can cause cavities, but also the frequency that the bottle is given to a baby, and how long each time. The longer or more frequently there is contact between a tooth and a sweet liquid, the more a tooth can get decay. Teeth are more sensitive to getting cavities when they first erupt. 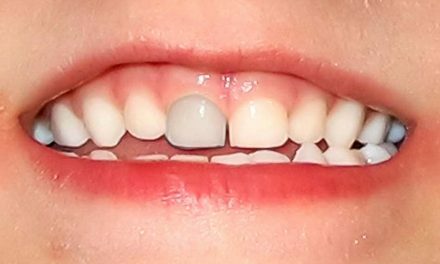 It is important to keep the primary teeth healthy because they stay in the mouth for five to ten years and they allow the child to eat, speak, and have a beautiful smile. Keep the child from falling asleep with a bottle containing milk. A bottle should only be filled with water. Avoid filling the bottle with juice or any other sweetened drink, because sucking on the bottle for a long time creates prolonged contact with the teeth. 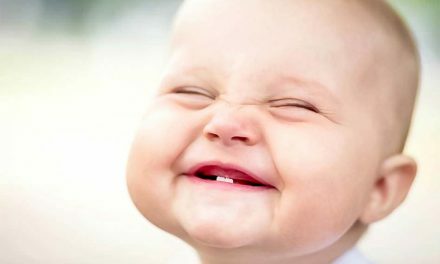 Clean a baby’s gums with a damp cloth, even if there are no teeth yet. Avoid dipping the pacifier in honey, syrup, or any other sweet product. 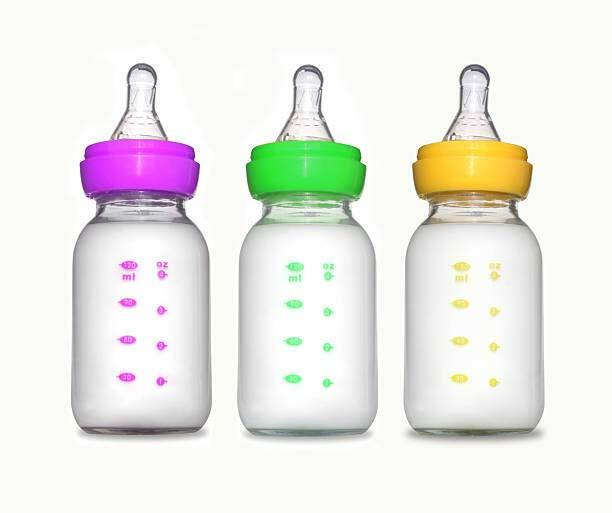 The use of the bottle should start to be reduced around the age of 12 months, where the child should start drinking from a cup. At 15 months, the child’s coordination becomes good and the bottle should not be used anymore. Breastfeeding is the best way to prevent cavities and to help the development of the jaws. If the child takes medications or sweetened syrups, teeth should be cleaned right after. 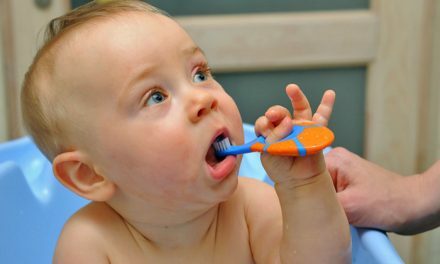 The child should be taught to take care of his teeth from an early age. Take the child to a dentist for a checkup around the age two, or even sooner if something seems abnormal. 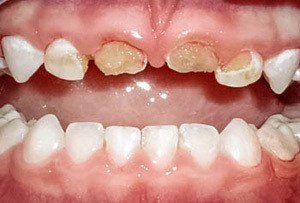 Photo of decayed teeth (All kids dental).